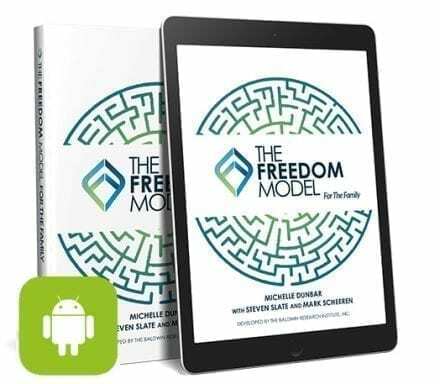 The co-authors of The Freedom Model for Addictions will be on Facebook Live! 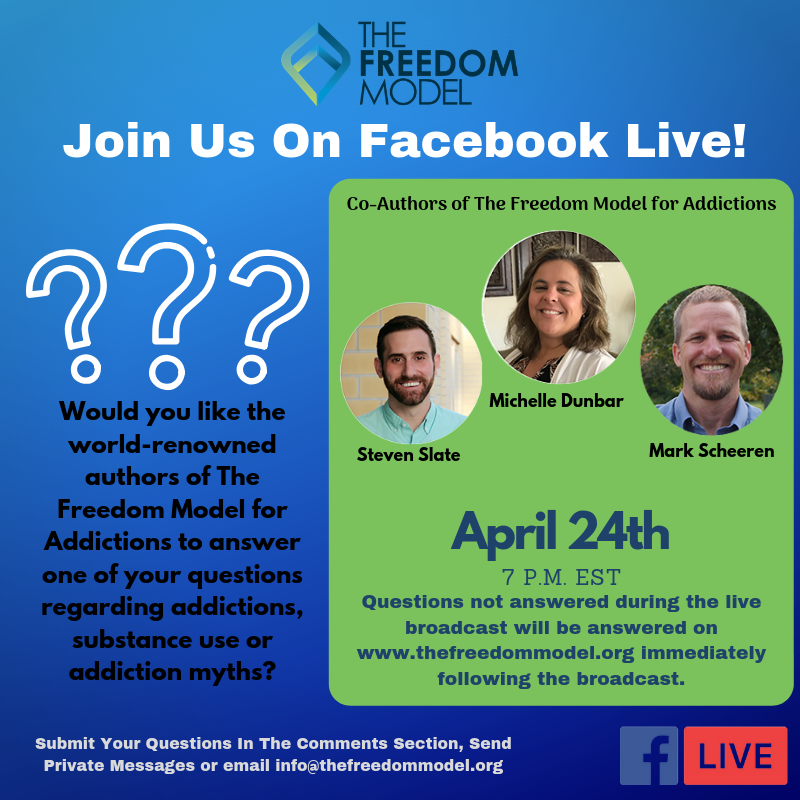 Join Mark Scheeren, Michelle Dunbar and Steven Slate on April 24th at 7 p.m., when they answer questions and discuss topics regarding addiction, recovery and treatment. 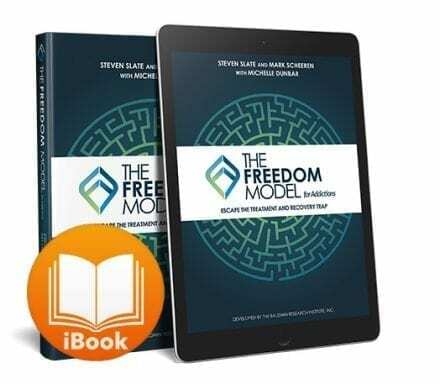 If you have questions that you’d like Mark, Michelle and Steven to answer, please submit them in the comments section, message us or email them to info@thefreedommodel.org. 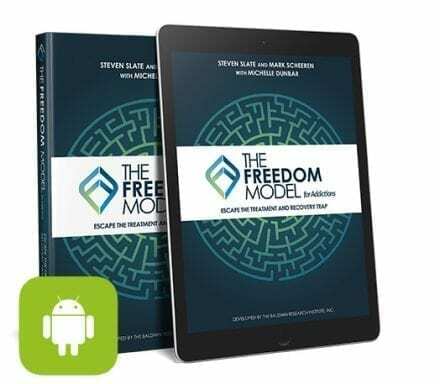 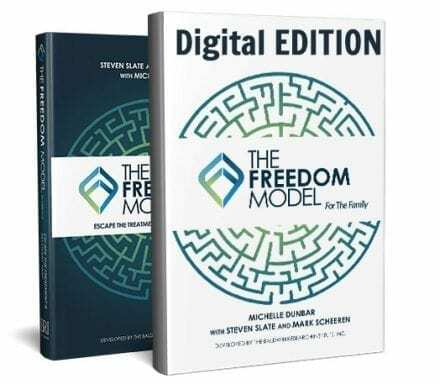 Join The Freedom Model for Addictions authors and Freedom Model co-creators Mark Scheeren, Michelle Dunbar and Steven Slate as they go on the road to discuss The Freedom Model at the largest ten mile race in the United States. Join The Freedom Model for Addictions authors and Freedom Model co-creators as they discuss The Freedom Model at the annual Amsterdam Spring Fling Festival.